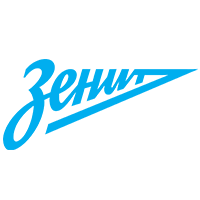 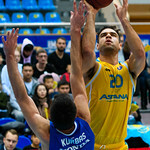 Astana Kazakhstan defeated Kalev Estonia at home, 105-78 (24-18, 26-16, 31-17, 24-27). 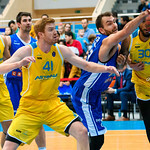 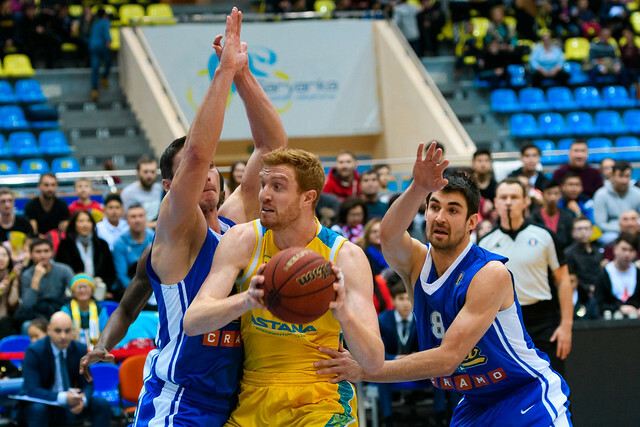 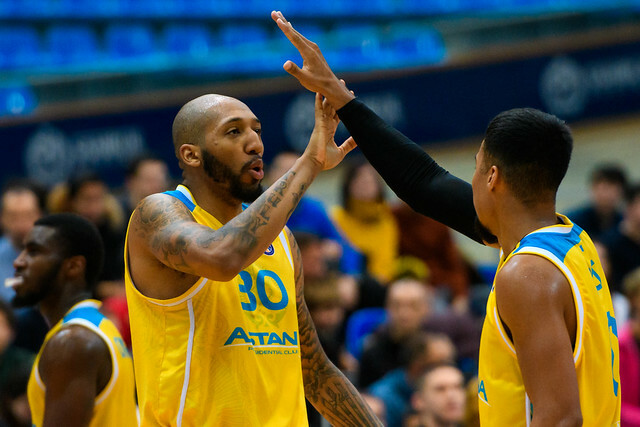 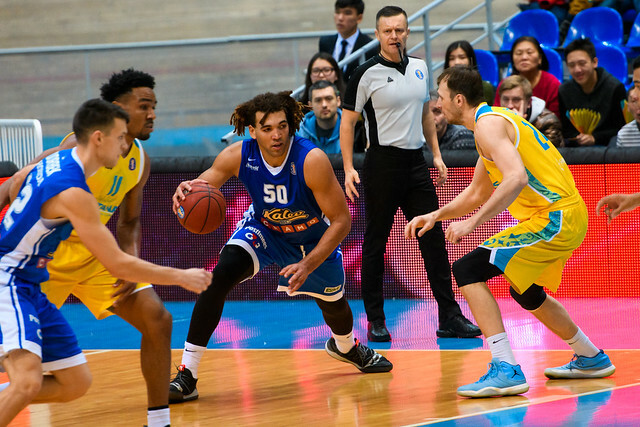 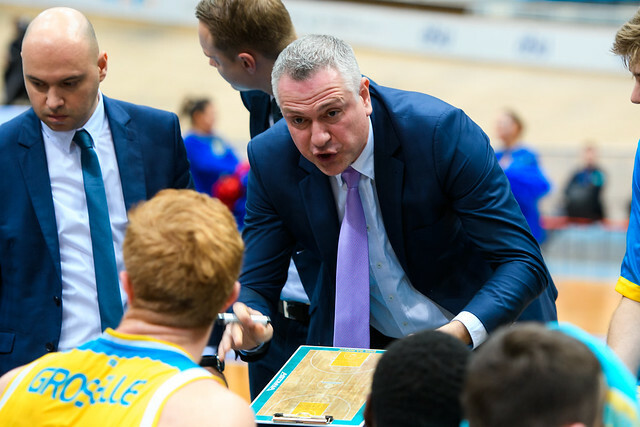 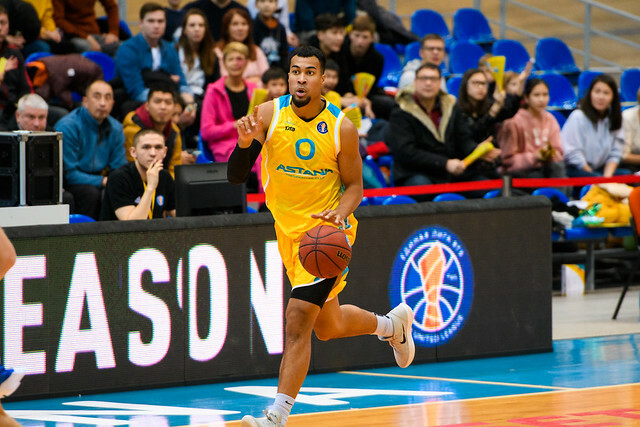 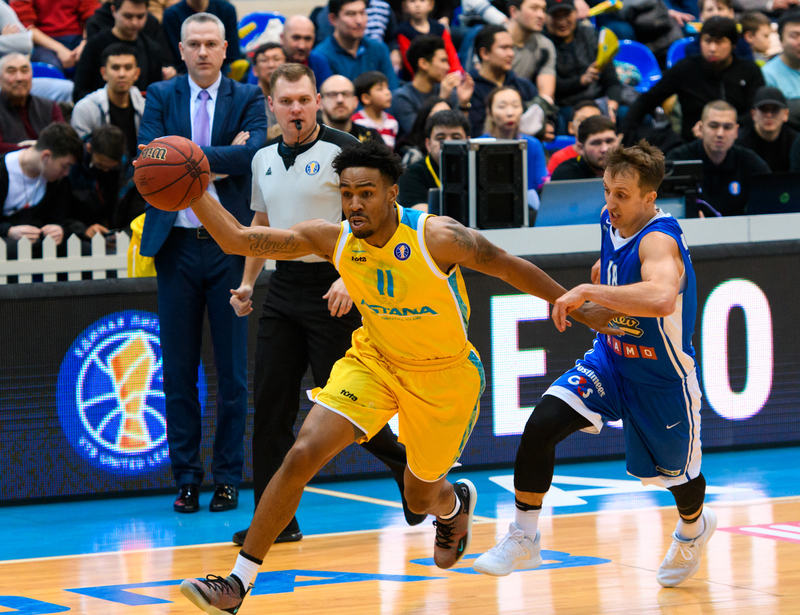 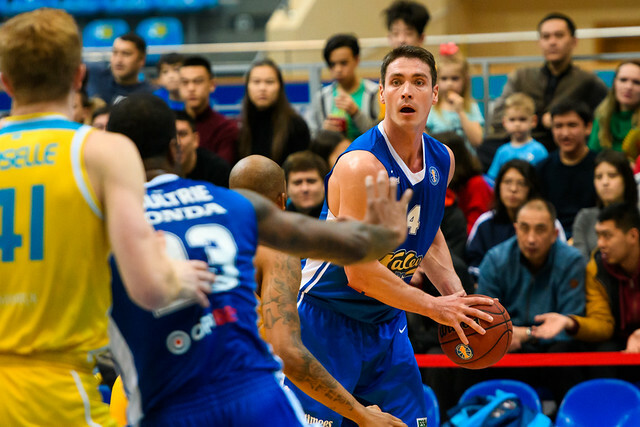 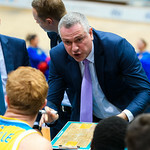 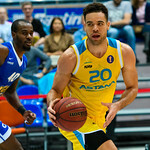 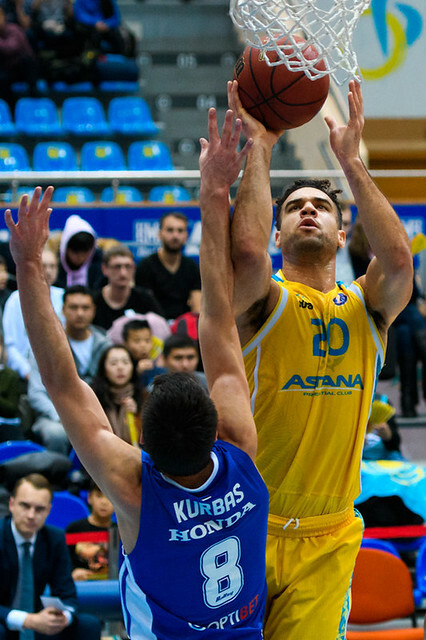 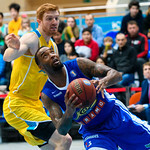 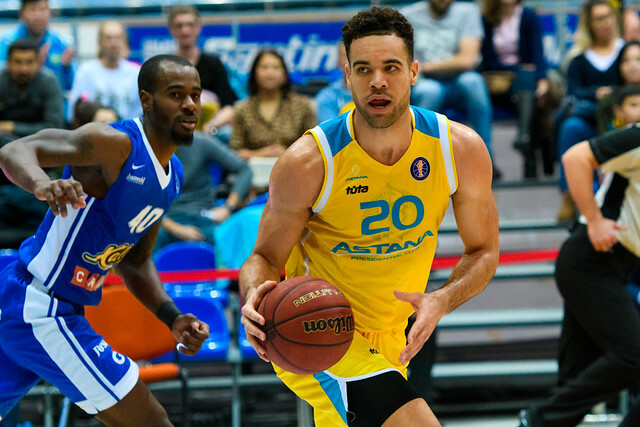 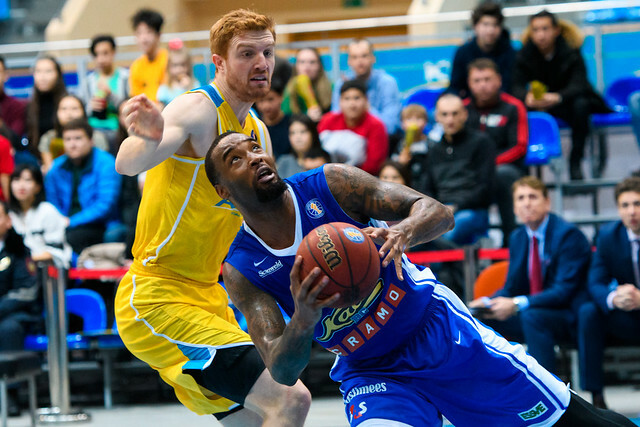 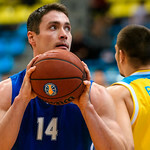 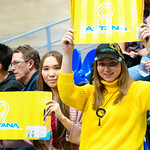 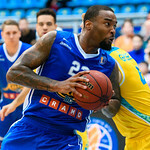 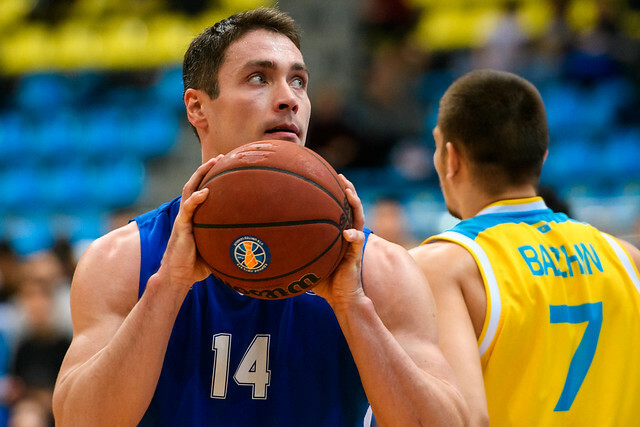 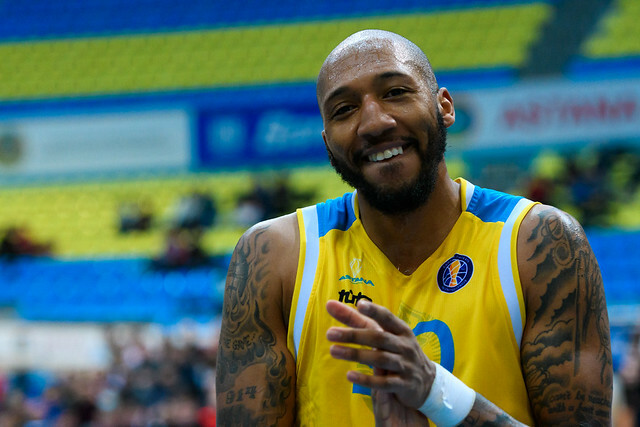 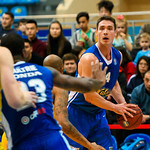 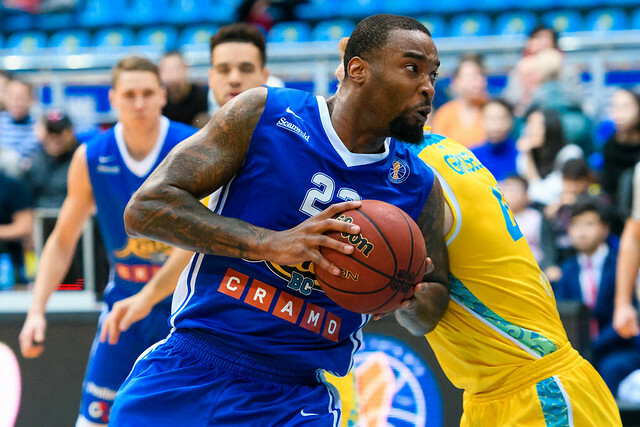 Astana continued its hot start with a blowout 105-78 win over visiting Kalev. 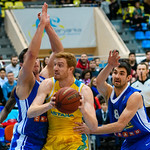 The home team had seven players score in double figures, led by J.J. O’Brien’s huge game. 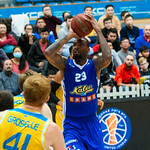 The American finished with a 37 efficiency rating, scoring 23 on 8-9 shooting to go with eight rebounds and six assists. 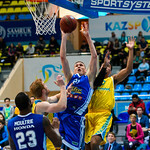 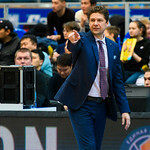 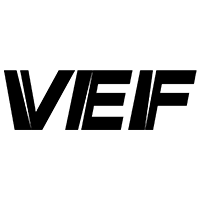 Kalev, which entered the contest having won three of the last four, was simply overpowered on offense. 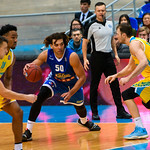 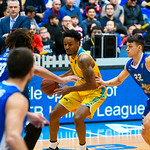 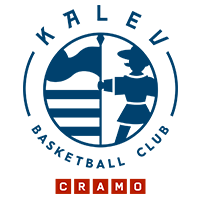 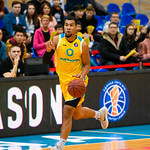 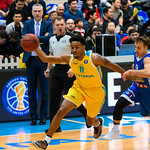 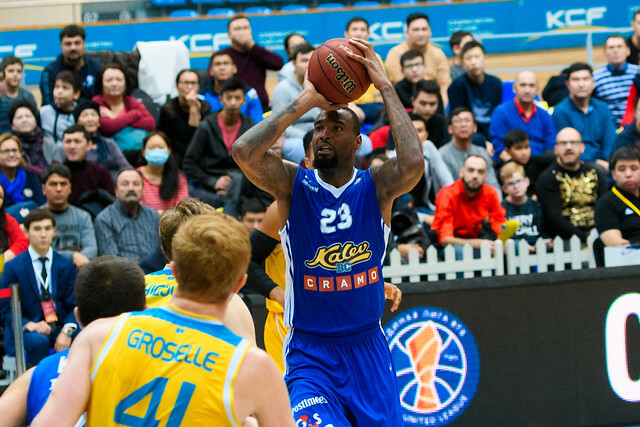 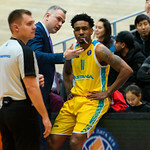 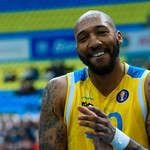 Arnett Moultrie scored a team-high 23 for the Estonians in his second appearance, but had little help outside of Branko Mirkovic (17, including five 3-pointers). 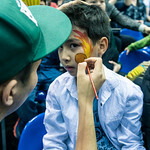 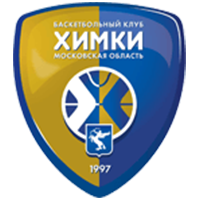 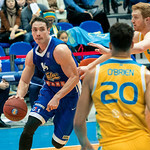 Coming off a 90-71 win in Krasnodar, the Kazakhs continued to sizzle on offense, racing to a 50-34 lead in the first half. 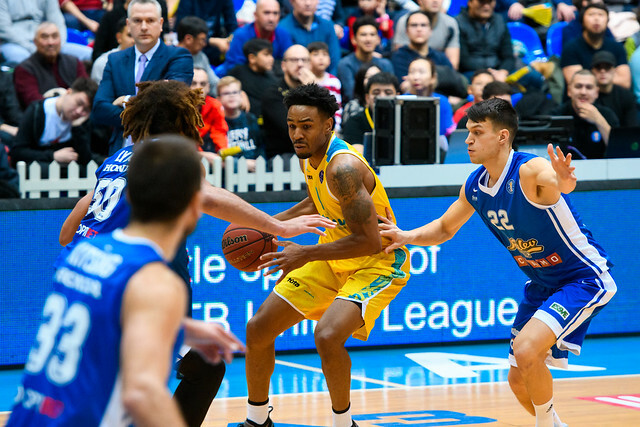 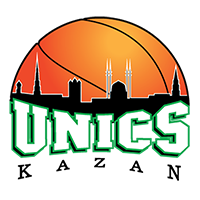 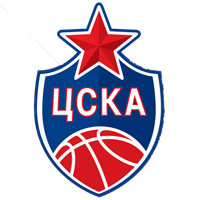 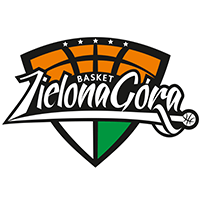 The home team conceded a triple to Mirkovic to open the game, but never trailed again. 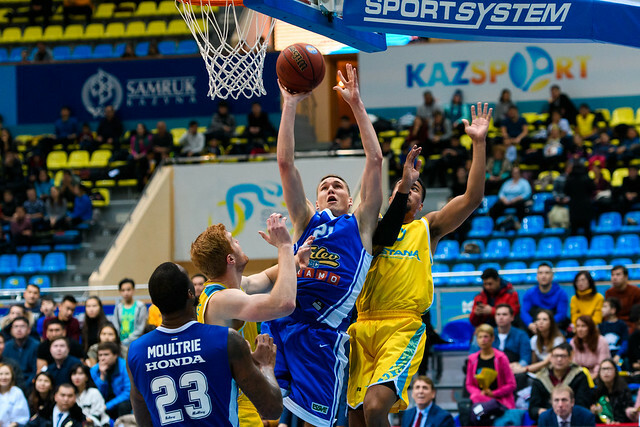 Astana was very effective capitalizing on Kalev’s mistakes, enjoying a 29-5 edge in points off turnovers. 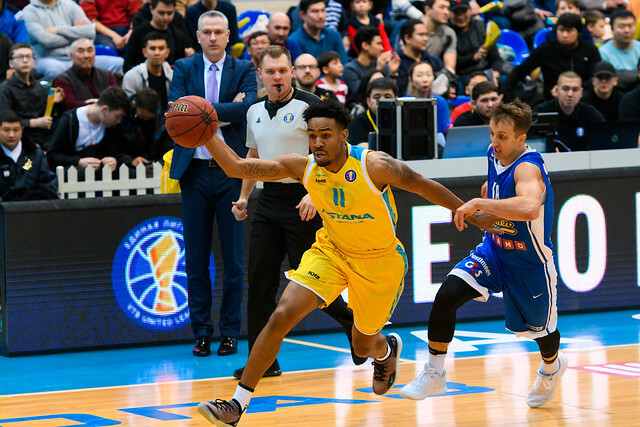 The second half was no different from the first. 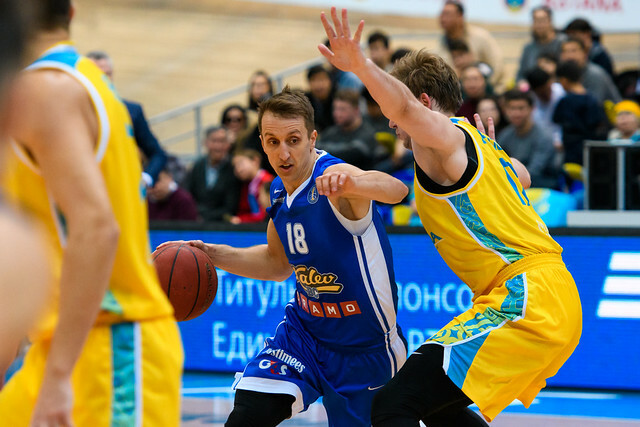 The Estonians needed a big start to the 3rd quarter to have any shot at a comeback. 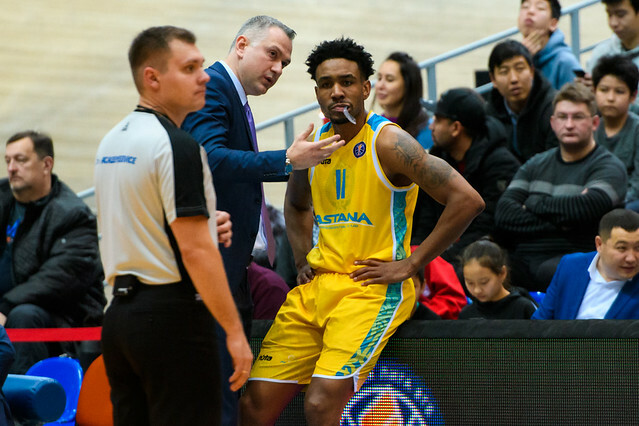 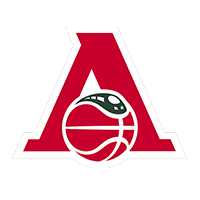 Instead, Astana ripped off a 10-2 run, highlighted by back-to-back triples from Ken Horton and Anthony Clemmons. 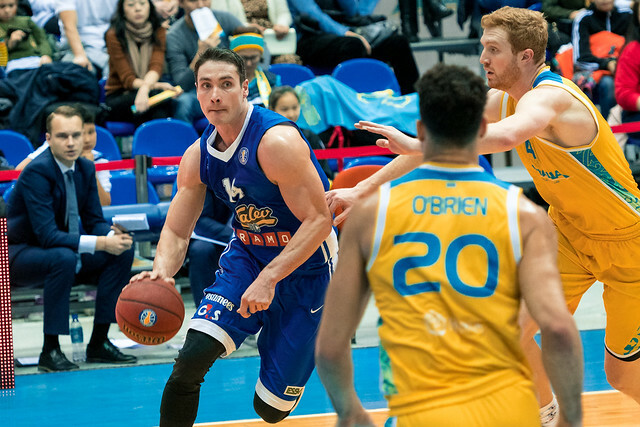 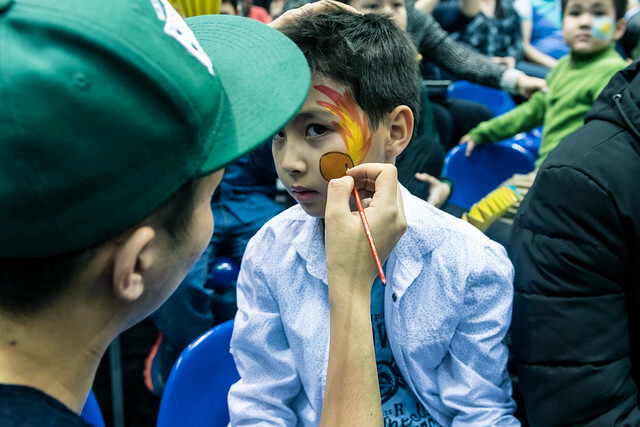 The home team cruised the rest of the way, finishing with 105 points, the third-straight game in which the Kazakhs have scored 90 or more points. 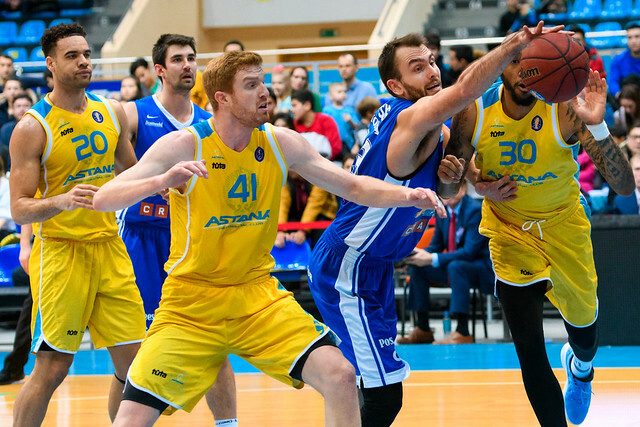 Astana now sits at 6-3, all alone in 4th place and riding a three-game winning streak. 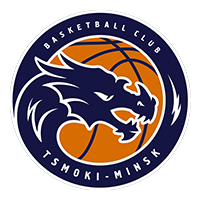 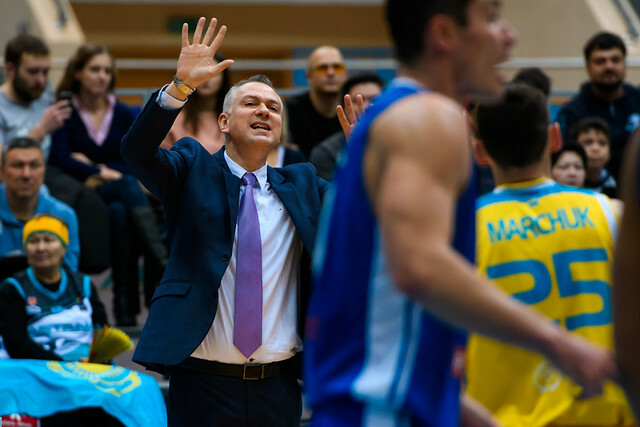 Emil Rajkovic’s men have another huge game in a week, hosting streaking Avtodor in a clash of dynamic offenses. 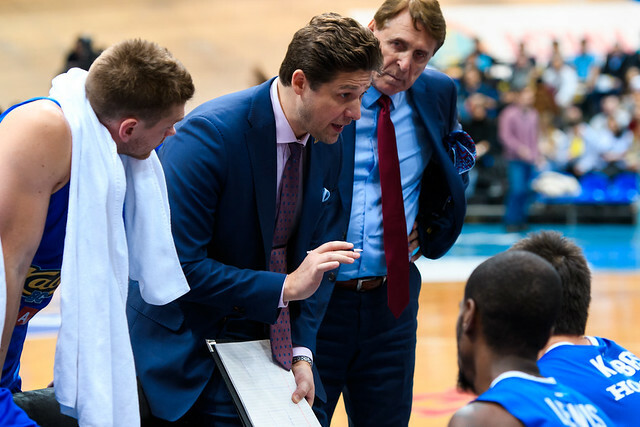 Kalev remains in 8th place at 4-6, but leads Enisey by only half a game after the Russians took down VEF earlier in the day. 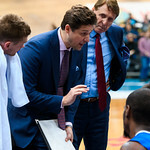 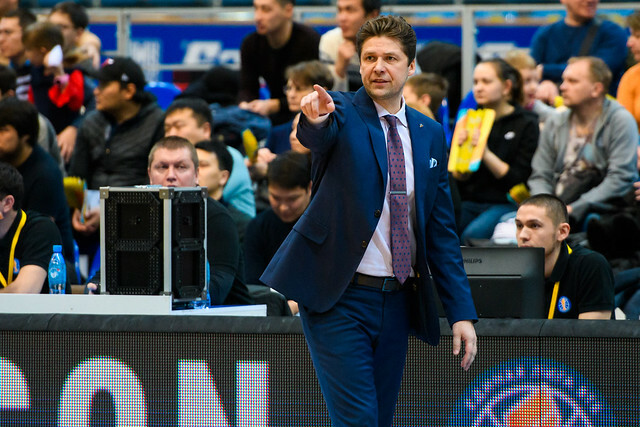 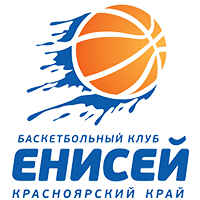 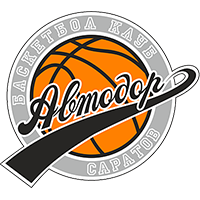 Kalev and Enisey play next Saturday in Krasnoyarsk. 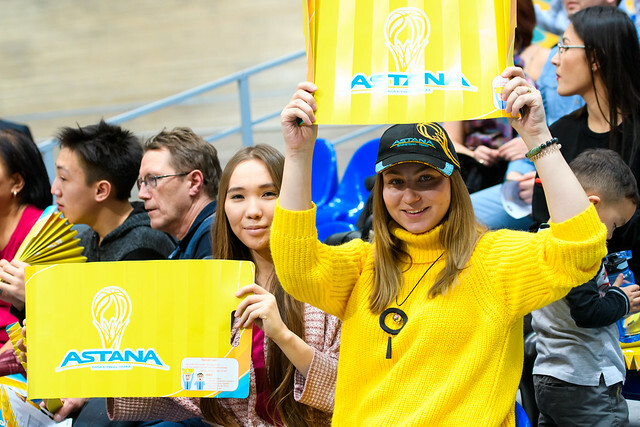 6 – Astana only turned the ball over six times, an incredible feat considering the pace of the game.